Sara Sigmundsdottir has not appeared on the competition floor to compete. 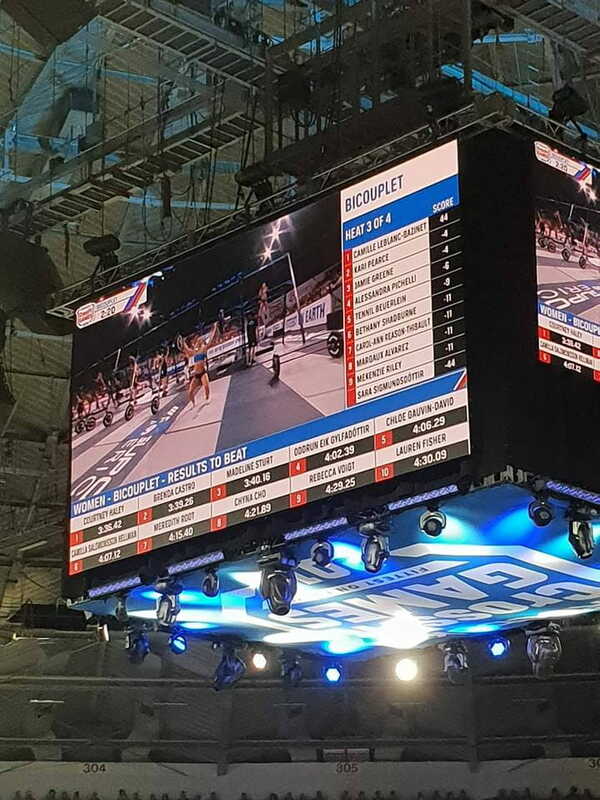 Sara Sigmundsdottir did not appear to compete for her heat in the Bicouplet Event at The CrossFit Games. As I was watching in Madison, I noticed that her lane was empty. Check out the leaderboard below and you can see that she has not come out onto the floor to compete. 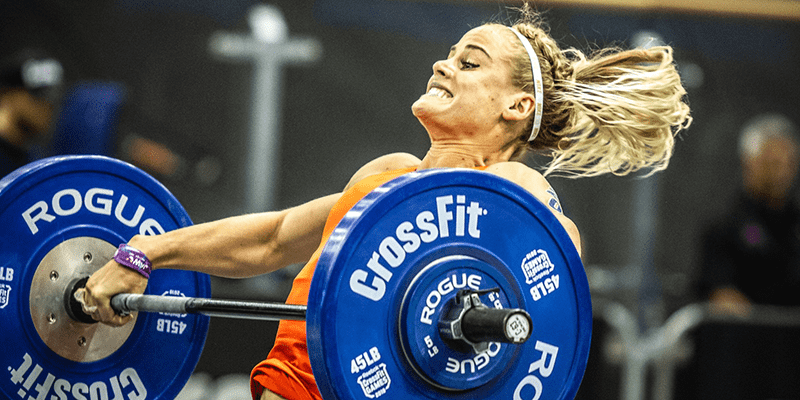 The announcers revealed that Sara Sigmundsdottir has withdrawn due to medical reasons. There is a rumour that is may be linked to her previous rib injury, but this is not confirmed yet. The event(s) were as follows. We will keep you updated with all the latest updates on this story. Stay tuned for all the latest information!